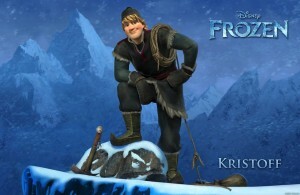 “FROZEN” (Pictured) KRISTOFF. 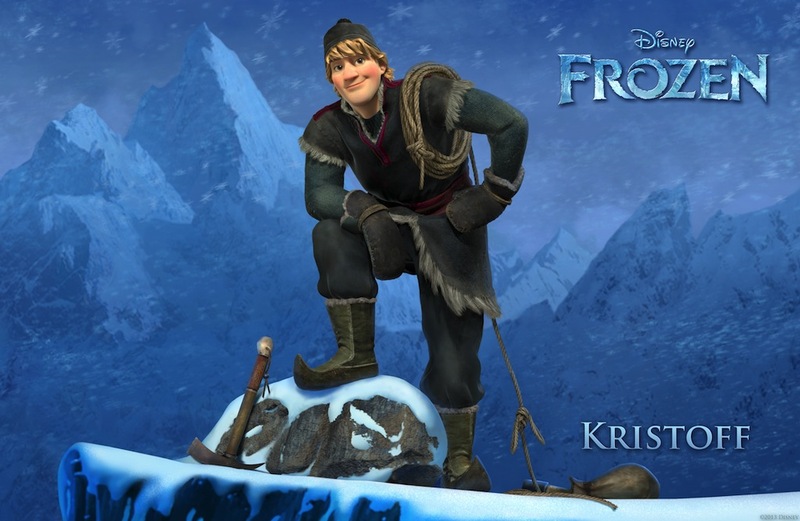 ©2013 Disney. All Rights Reserved.